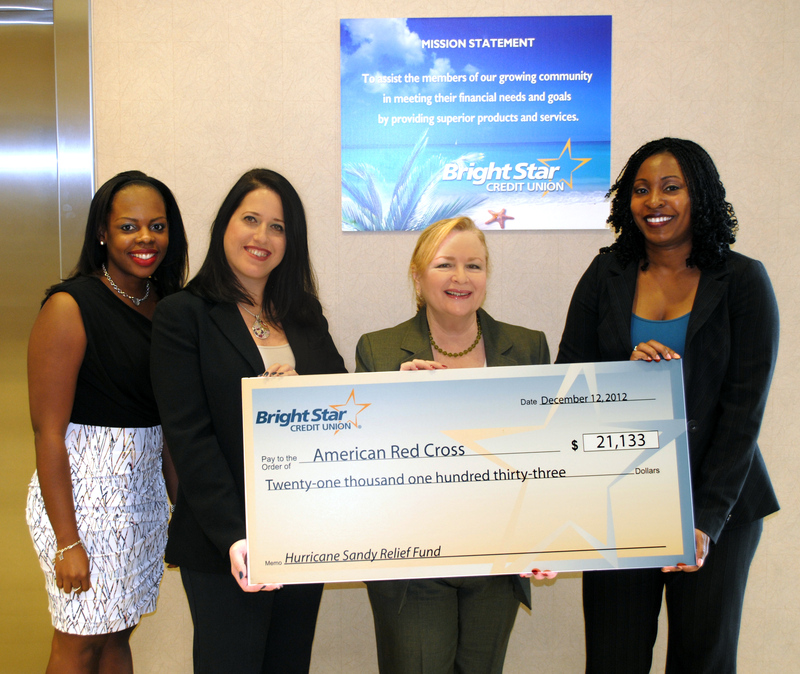 Based in Sunrise, and one of the largest credit unions in south Florida with 50,000 members, BrightStar raised a total of $21,133 for the American Red Cross to assist in the Hurricane Sandy Relief effort. BrightStar collected a total of $11,133 from members and employees through their six locations in Broward County. BrightStar then matched that amount up to $10,000 for a grand total of $21,133. A financial gift to the American Red Cross Disaster Relief Fund enables the Red Cross to provide shelter, food, counseling and other assistance to those in need. 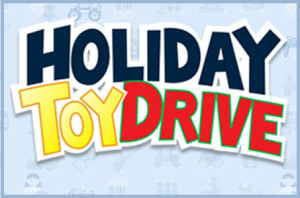 We’ve placed a Toy Drive drop box in each BrightStar location for you to make toy donations. NEW unwrapped toys are needed for ages infancy to 17 years. 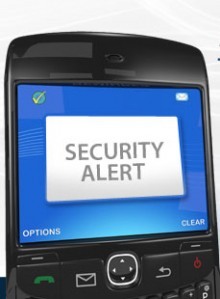 Please click here to view a list of suggested items. The deadline to drop off toys at BrightStar is Monday, December 10, 2012. Gift cards and movie passes are also welcome. Help spread the word about the Toy Drive so we can collect as many toys as possible for needy kids. Even small donations can go a long way. We are still collecting donations for the victims of hurricane Sandy. Have a wonderful Holiday Season, and thank you for your support. 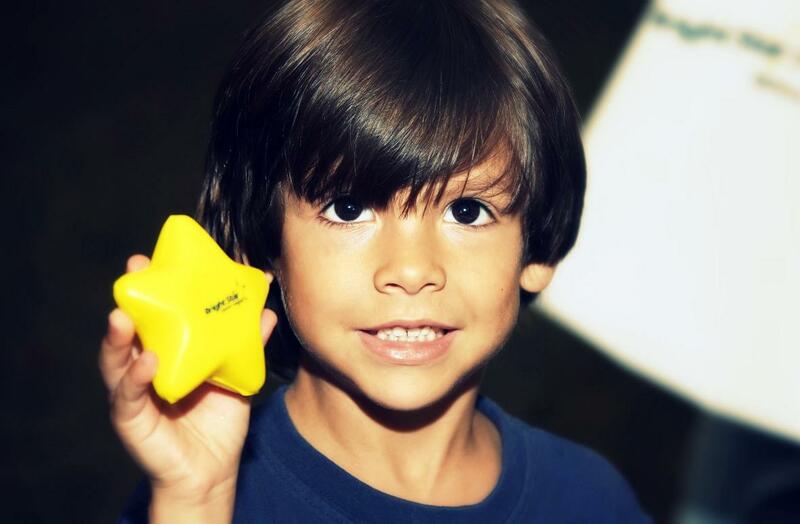 A visitor at BrightStar's recent 65th Anniversary Party in the Park holds a star. BrightStar Credit Union was named 2011 Credit Union of the Year today by the South Florida Business Journal as part of their Excellence in Banking Awards. The Credit Union was selected for its involvement in the community, and because they have contributed to the local economy by granting thousands of consumer loans and hiring staff (rather than laying off staff like some organizations have had to do). Another factor in the award was the Credit Union’s growth in loans and members, which are some of the best growth rates in the U.S.
BrightStar made $68 million in loans to members for the period from June 1, 2009 to June 30, 2011 and also expanded its number of staff by 5%. Both of these are significant factors which have contributed positively to the local economy. The Credit Union is well-managed, well-capitalized and has never needed one penny of taxpayer bailout money. BrightStar, which also won the 2010 AFP Philanthropic Company of the Year for Broward County, is a huge contributor to education. The Credit Union contributes more than 5% of its net income to Broward County Public Schools. Some of the programs include sponsoring Colonial Williamsburg Electronic Field Trips for 40 schools, financial literacy presentations to thousands of students, internships and several in-school, student-run credit unions. BrightStar also supports the Historic Sistrunk Festival, the Young at Art Children’s Museum and recently launched its financial literacy website, BrightStar University (www.BrightStarU.com). 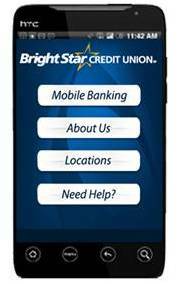 BrightStar has more than 46,000 members, $340 million in assets and is insured by the NCUA, an agency of the federal government. Learn more at http://www.bscu.org. BrightStar is also happy to congratulate the award finalist, Dade County Federal Credit Union — another fine south Florida credit union.